Item cards deck is a set of 64 cards that can be used in training and facilitation sessions. 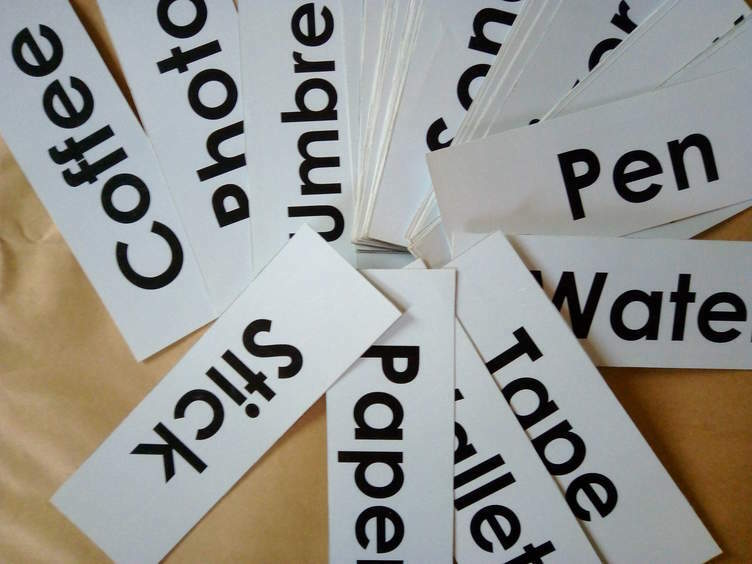 They can be used for ice-breaking sessions, as games in communication skills programs or as a prop for various group work activities. The cards come with an instructional flyer that explains how you may use them. 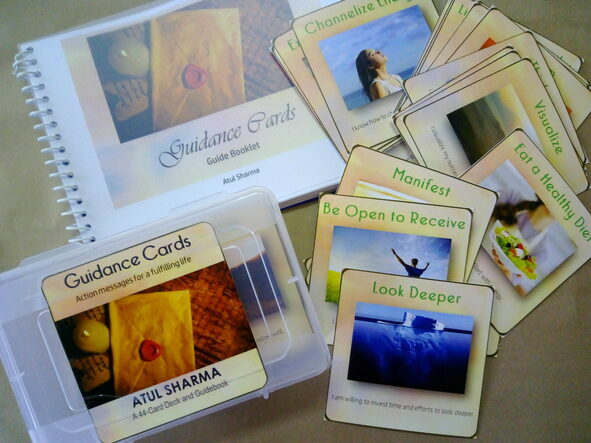 Guidance cards deck is a set 44 cards that can be used in personal development or coaching sessions. It has guidance messages along with affirmations written on each card. They can be used for a good energizing activity for participants in a training session too. The cards come with an instructional booklet that explains the meaning of each card in details and tell you how to work upon the messages. 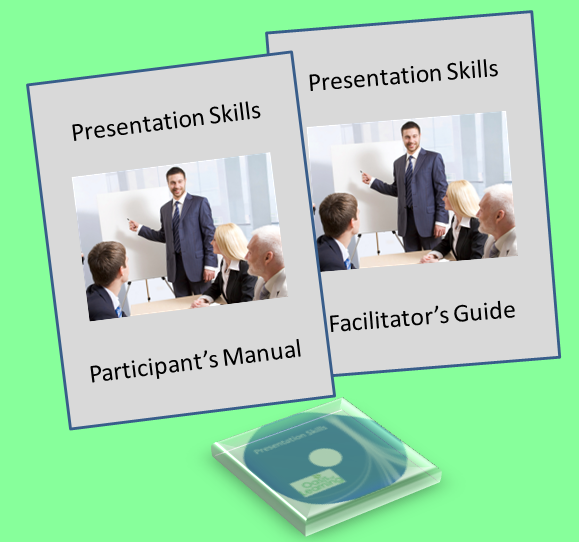 If you want world-class training content for your workshops, then you can order a kit for yourself now! These kits are full of active learning methodologies and include learning games, ice-breakers, energizers, activities, exercises, role-plays, case studies and much more! 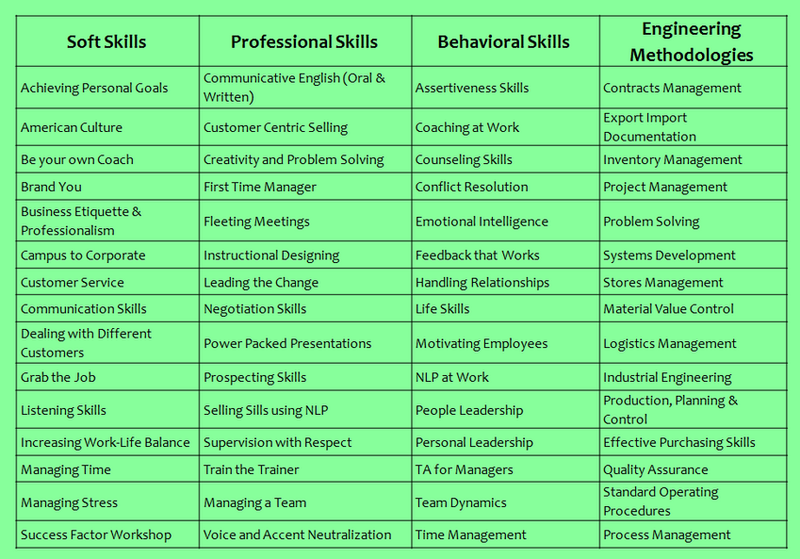 Call us at 9999598964 or send us an email at info@oasisoflearning.com to know more about any topic. We can design content for you as per your needs.